It's affordable and easily accessible from most main European cities. It's less crowded than most Spanish cities. It's a coastal city, swimming is optional (it's still way too cold for that). It's Picasso's birthplace, if you're into arts and history. Tip: Go to Skyscanner and put your destination as "Everywhere". Chances are you'll get some affordable sunny destinations way up on the list. 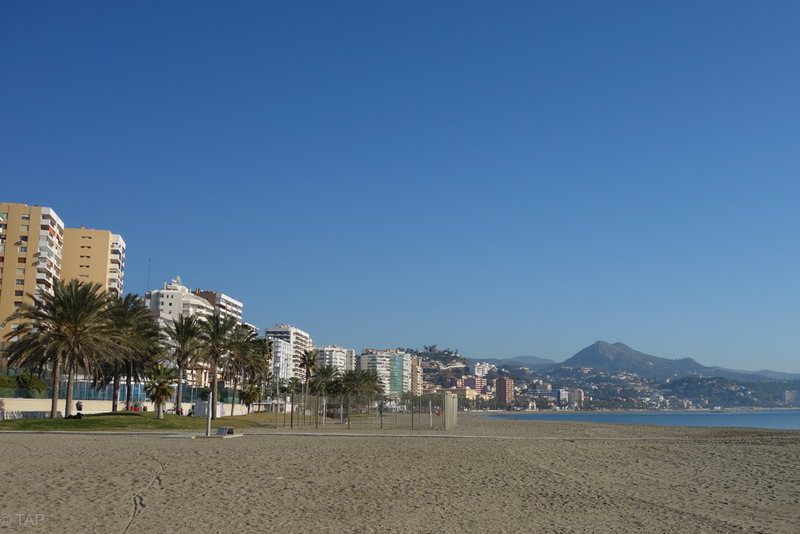 The beach area: Málaga is in the south of Spain, facing the Mediterranean Sea. 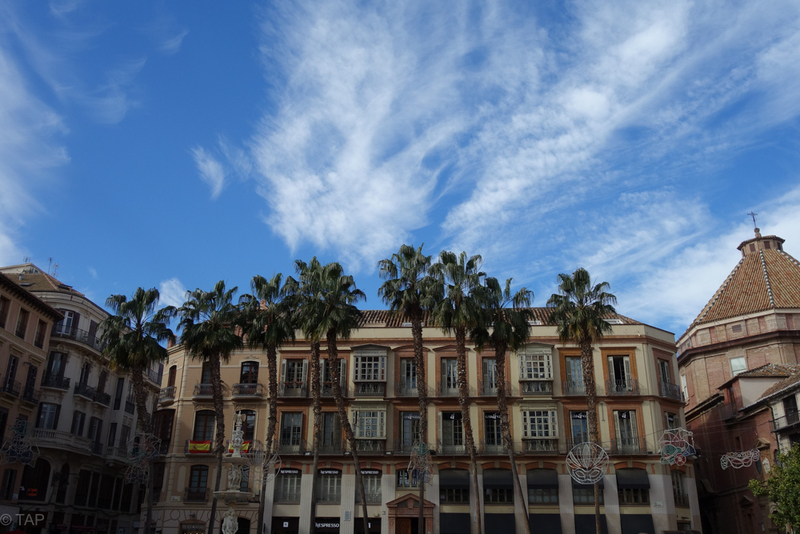 As with most coastal cities all over the world, Málaga also has that laidback, "I'm almost too lazy for anything" vibe. 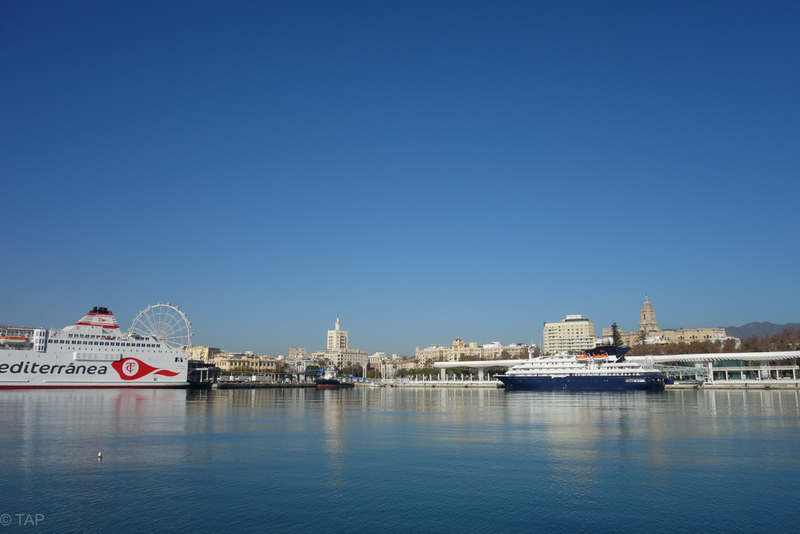 Cruise ships and yachts line the port, facing restaurants and shopping boutiques on the promenade. Walk over to the other side of the promenade to go see the beach. It's not exactly my idea of a beach holiday (I prefer a deserted beach) but it was entertaining to see people bask in the sun, a tad friendlier and less grumpy than usual. Arts and culture: If you're into arts, history, and architecture, you might find yourself stretched thin over the weekend. There's a couple of museums (Museo Picasso Málaga and Museo de Malága to start), there's the Alcazaba and the Castle of Gibralfaro, and there's the town center, a proof of millenia of history in itself. Tip: If you don't like crowds, start your day early. The streets were empty up until 11AM and lines at the museum were non-existent until afternoon. Food: If you would like to go on a culinary exploration, do your research and place reservations ahead of time. 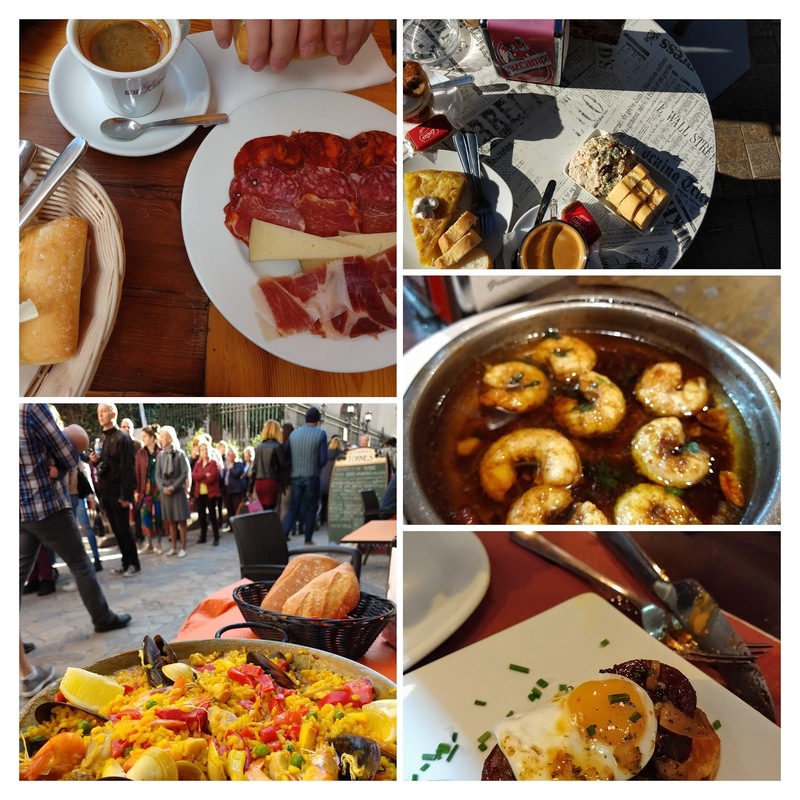 All tapas are not made equal so if you like food and you don't want to end up somewhere mediocre, give it some planning. One thing that you don't have to think about though is the wine! 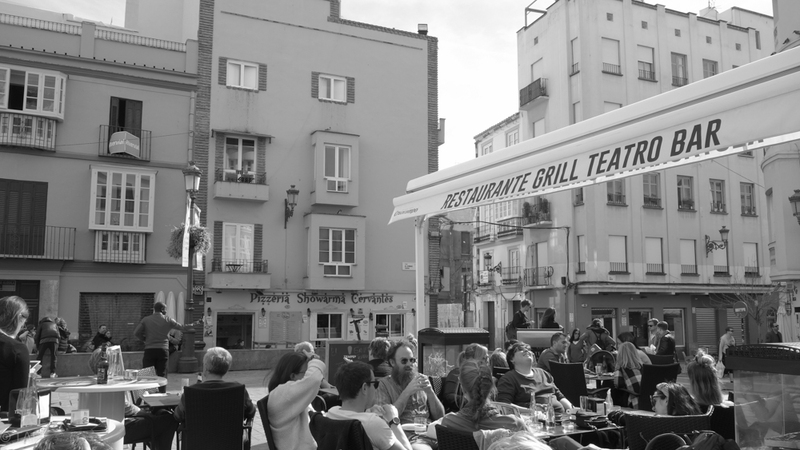 Spanish wines are always a win, regardless of the time of day or the tapas that go with it. DIY walking tour: If you just want to see random things in the city (like I do! ), either find the guy with a "free tour" umbrella or do it the old-fashioned way: go for a walk and see where your curiosities will take you. 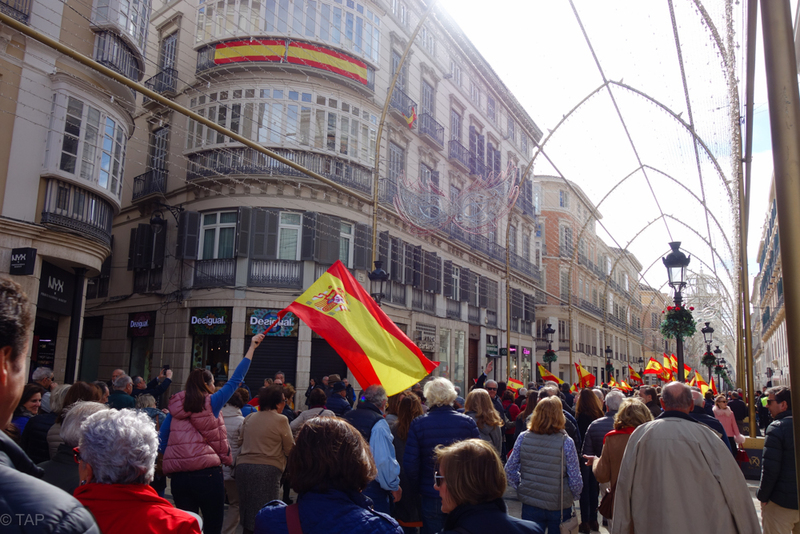 On that weekend, the Spanish people went out for a mini-parade at the city center. We never found out the reason for the patriotic gathering but it was likely a football match. Lastly, enjoy the city the way the Spanish do: indulge in leisurely lunches, al fresco dining, and end the night with tapas bar hopping. You'll be a better person by Monday.